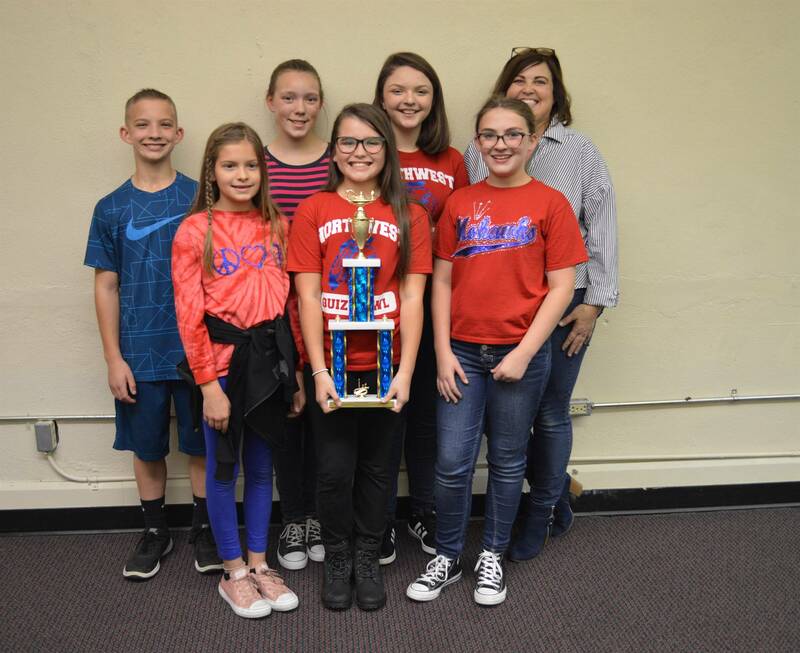 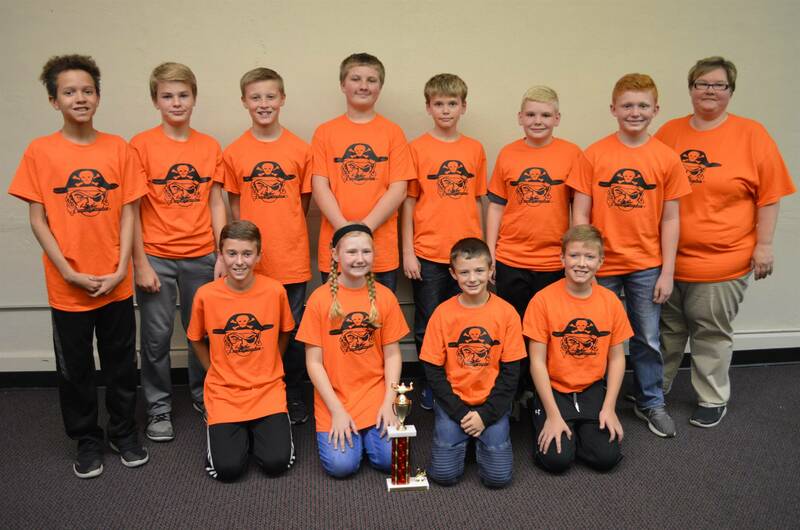 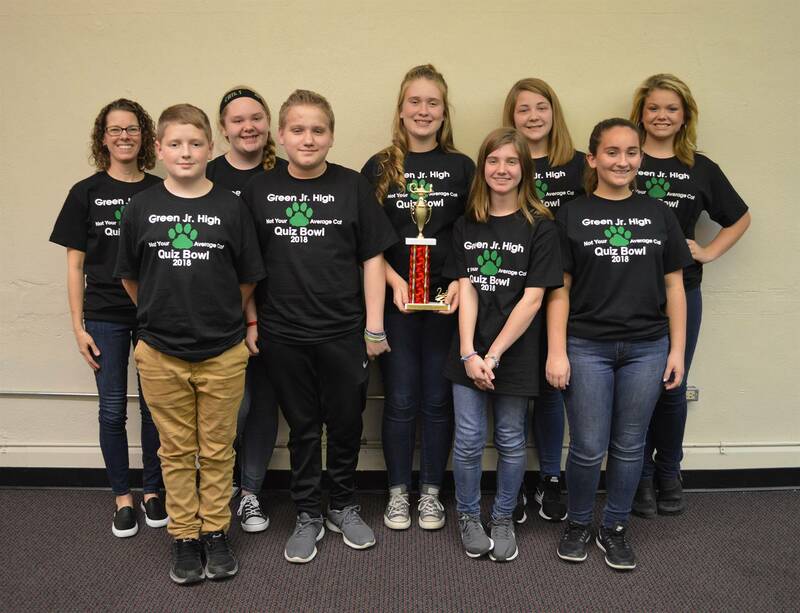 The Middle School (Grades 5 & 6) Quiz Bowl Tournament will be held on Wednesday, Oct. 24, 2018, starting at 4 p.m., at the ESC, with a snow date of Wednesday, November 7, 2018. 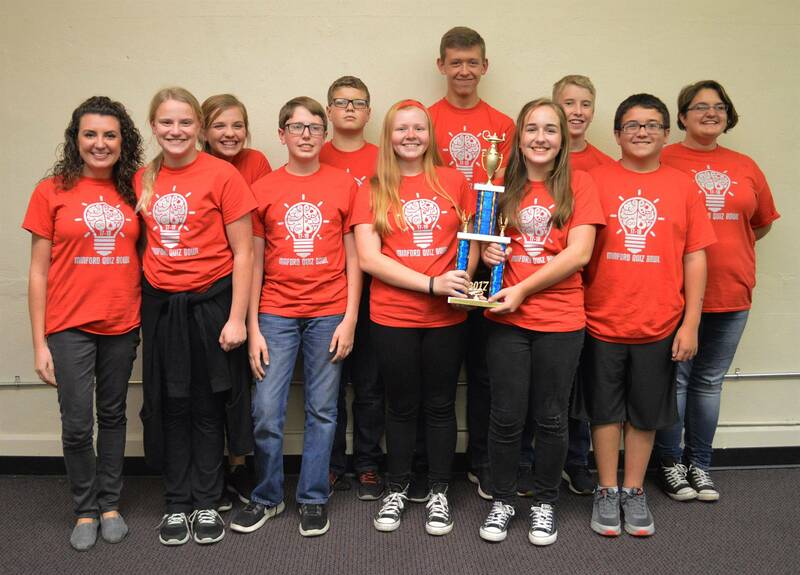 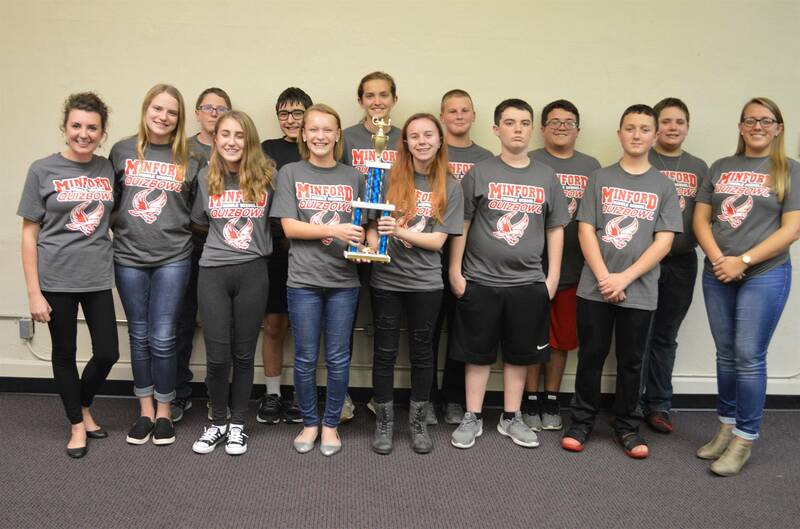 The Jr. High School (Grades 7 & 8) Quiz Bowl Tournament will be held on Wednesday, October 31, 2018, starting at 4 p.m., at the ESC, with a snow date of Wednesday, Nov. 14, 2018. 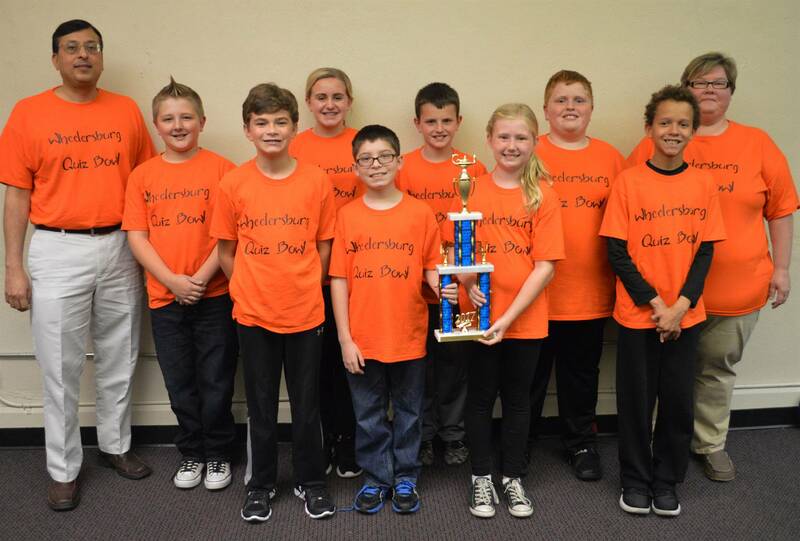 The deadline for Middle School and Jr. High teams to register by sending team members' names for Tournament is Friday, September 28. 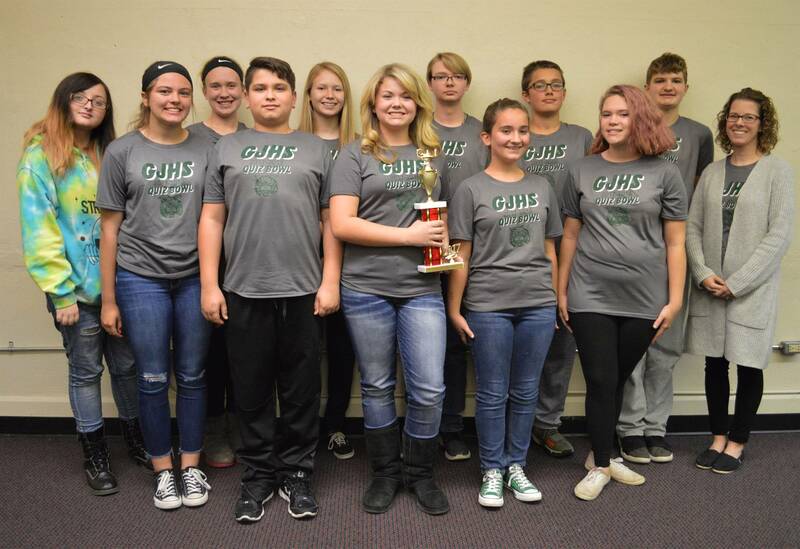 Names should be sent to Sharee Price.